The following release announces Firstech and Mid City Engineering’s release of the SKSXC Remote Starter system. 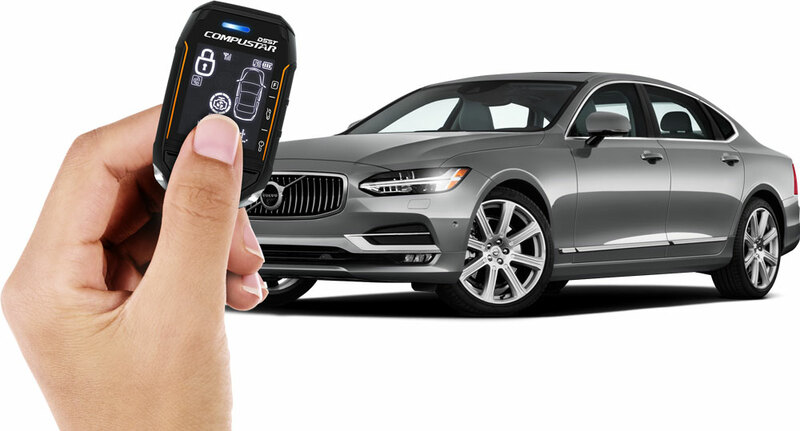 The SKSXC Remote Starter for Volvo Vehicles will be available at all Compustar retailers soon. March 28th, 2019 – (SEATTLE. 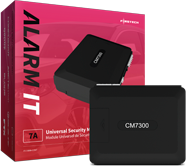 WASHINGTON): Firstech, maker of Compustar remote start and security solutions, has announced that it will begin shipping the new SKSXC Volvo Smart Key Starter by Mid City Engineering on April 1st, 2019. The SKSXC is the industry’s first ever vehicle-specific remote start solution for newer Volvo vehicles, supporting popular models like the S60 (2019), S90 (2017-19), XC90 (2015-19). 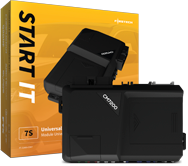 The SKSXC Smart Key Starter delivers remote start functionality right out of the box and does not require any pre-activation or firmware “flashing”. Once installed, drivers will be able to use a factory or aftermarket remote transmitter to start their Volvo’s engine. 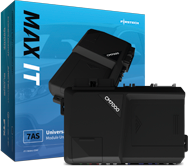 In developing the SKSXC, Mid City Engineering partnered with Firstech to add full support for Firstech remote kits such as the Compustar PRO T11, the company’s flagship 2-way model. In addition, the SKSXC supports DroneMobile, Firstech’s smartphone app solution for unlimited range remote start and GPS Tracking. The SKSXC Smart Key Starter carries an MSRP of $199.99 and will be available through Firstech and Firstech Authorized Distributors by April 1st, 2019. Readers interested in learning more about the SKSXC or other remote start solutions should visit www.myfirstech.com to learn more.